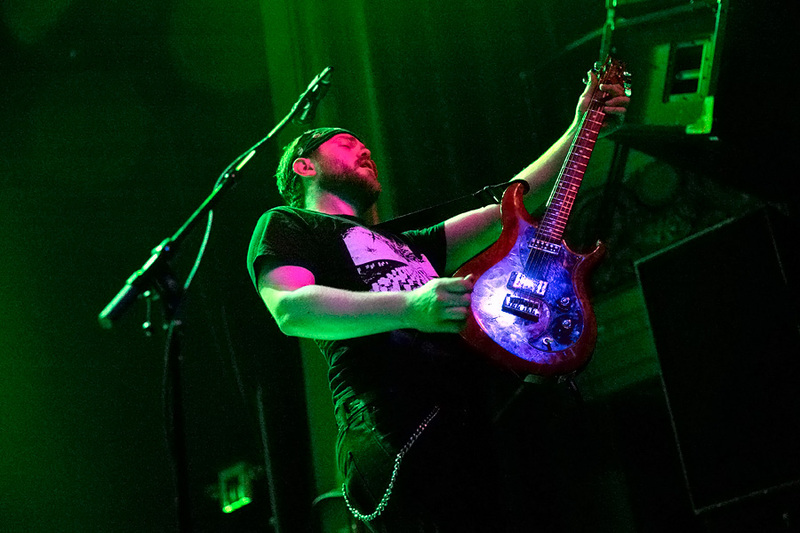 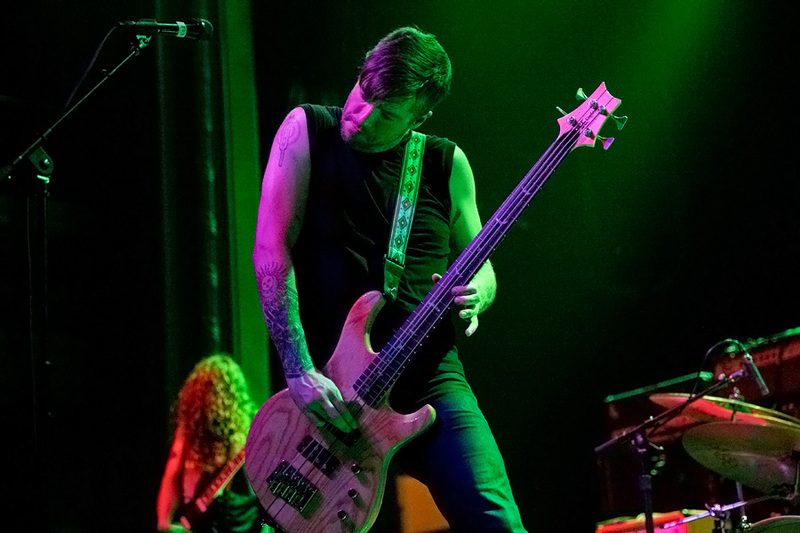 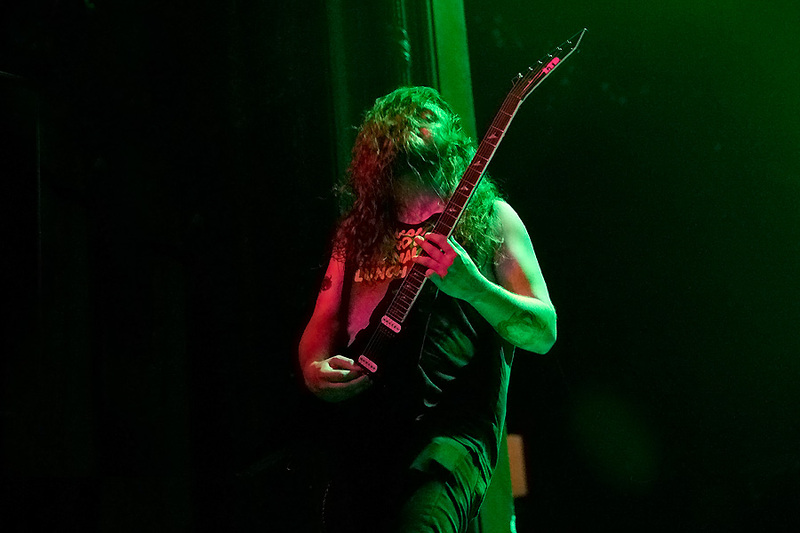 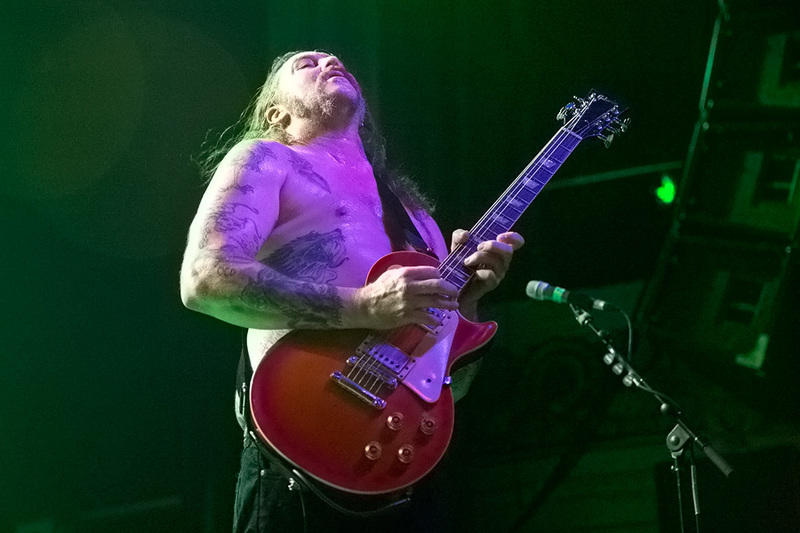 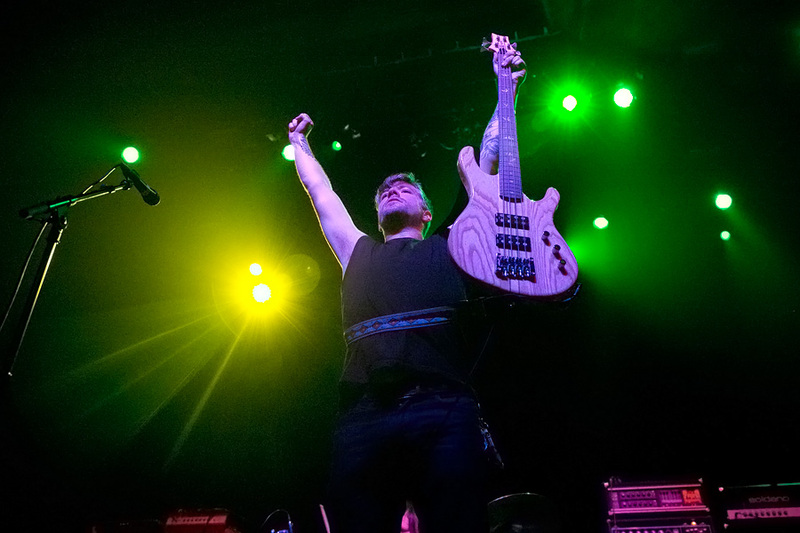 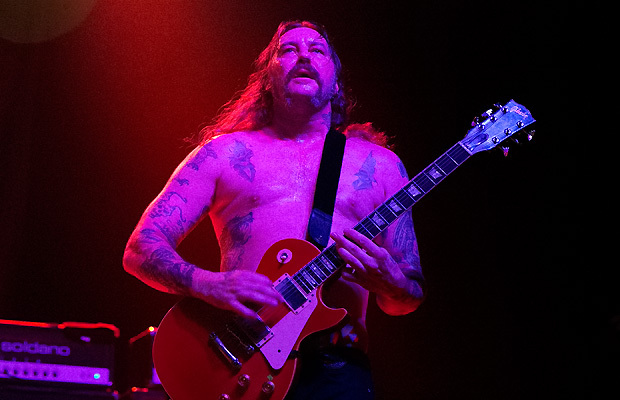 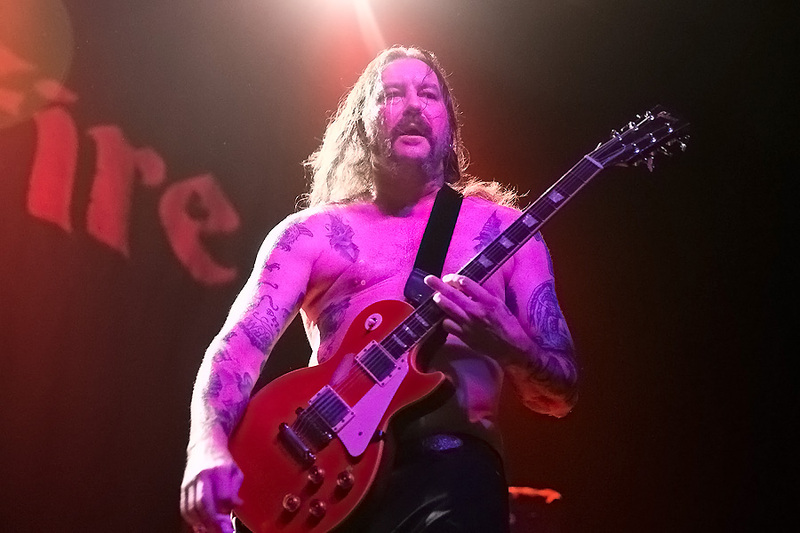 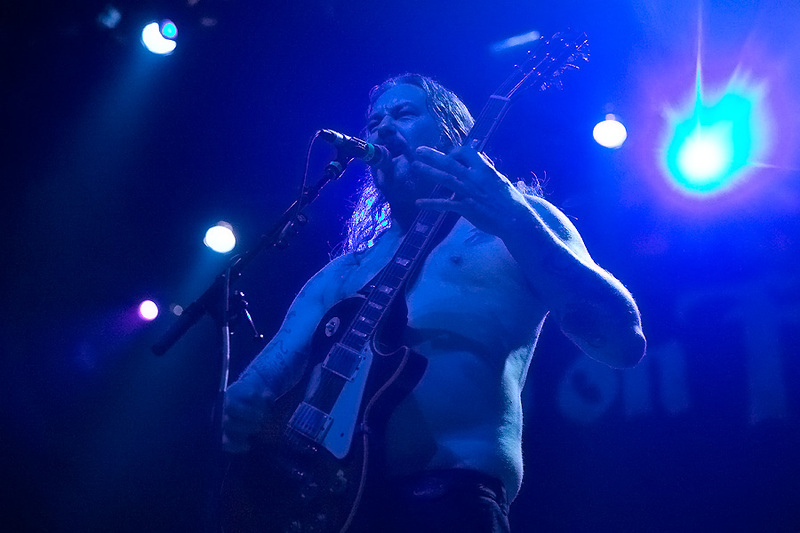 Matt Pike of High On Fire had more than enough riffs to ignite the crowd into a frenzy at the Regency Ballroom in San Francisco. 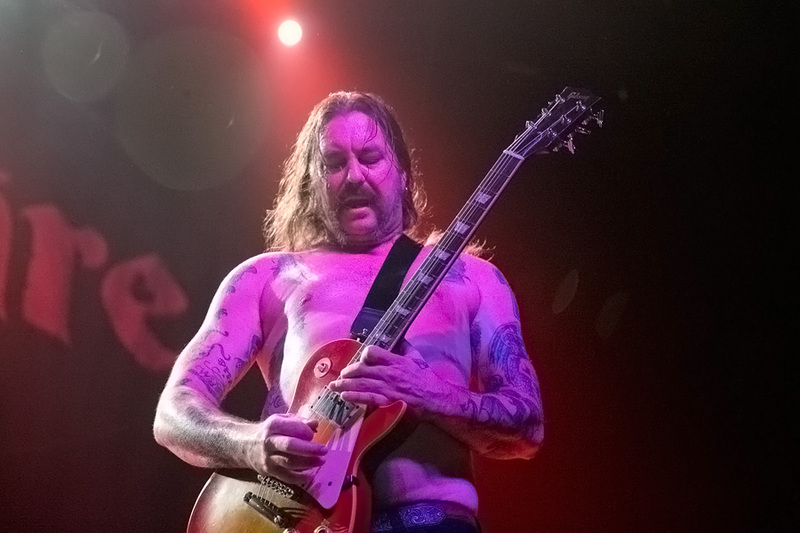 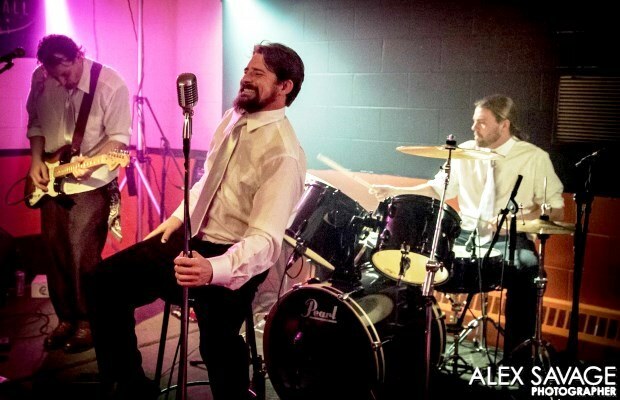 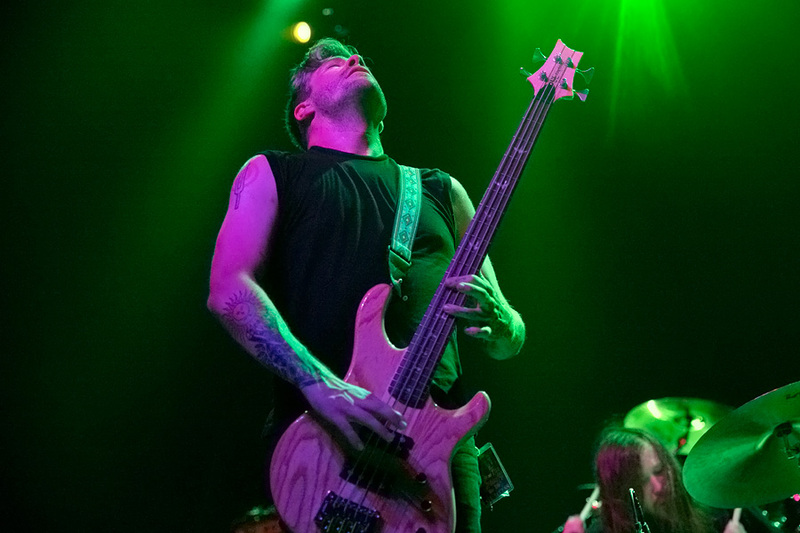 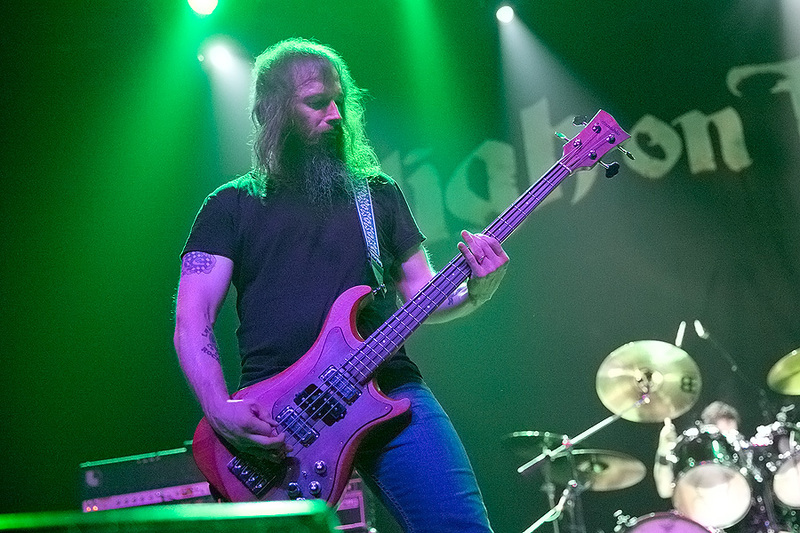 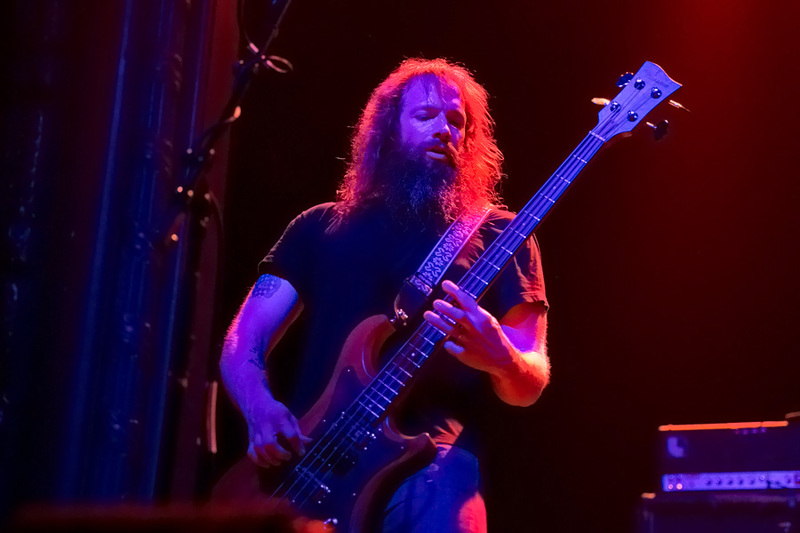 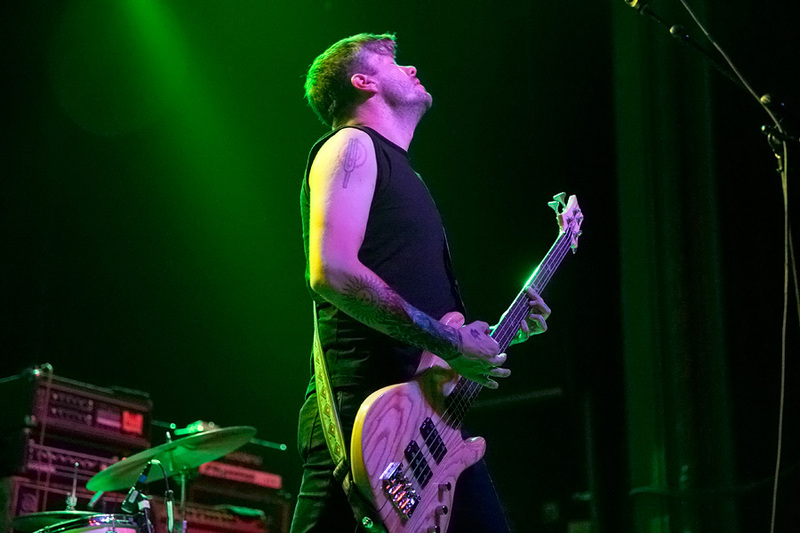 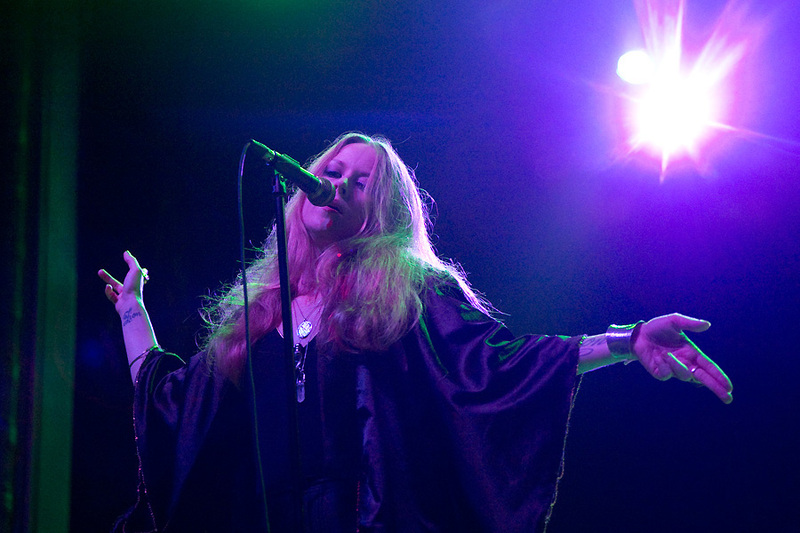 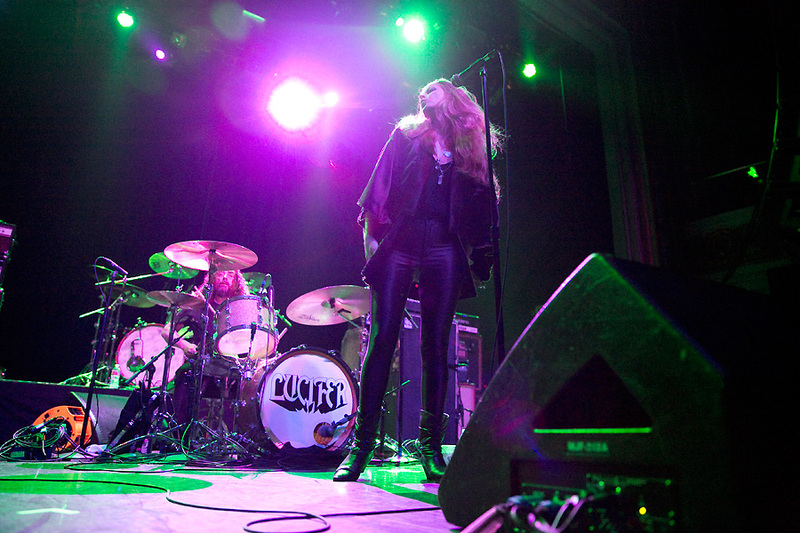 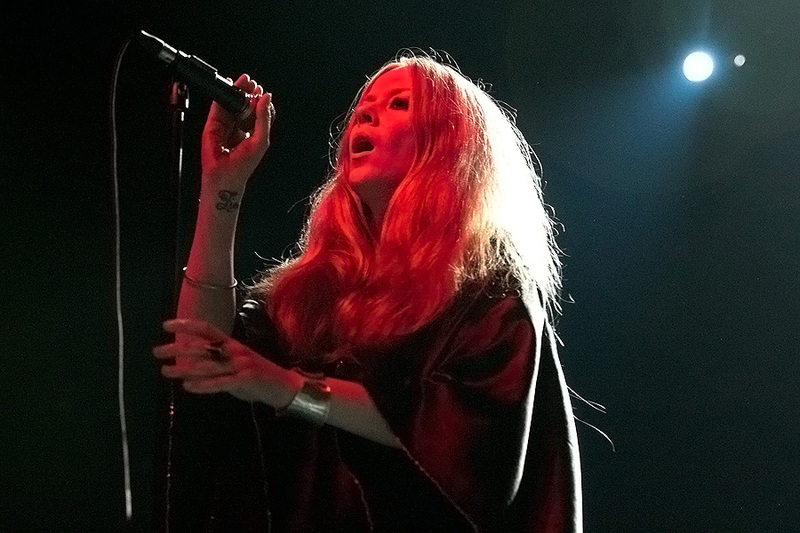 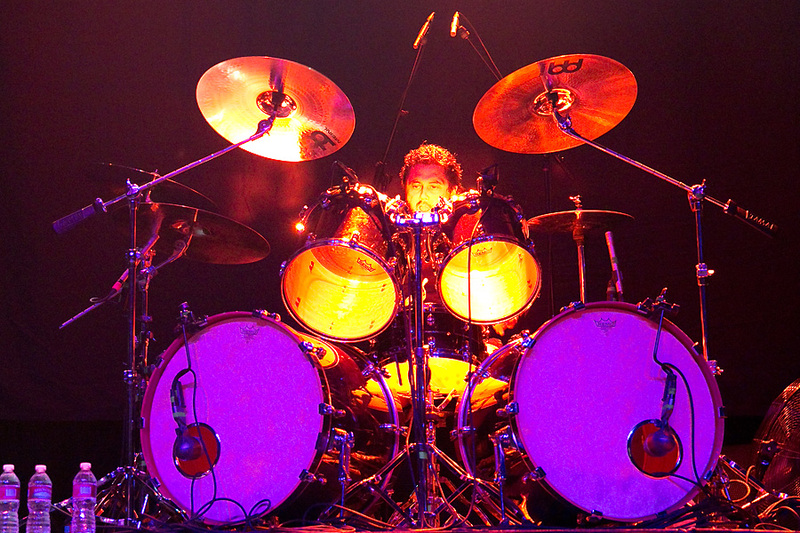 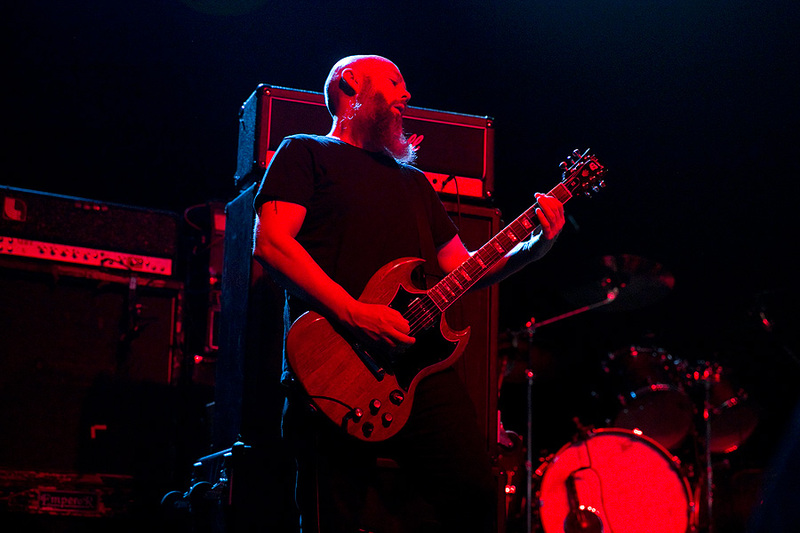 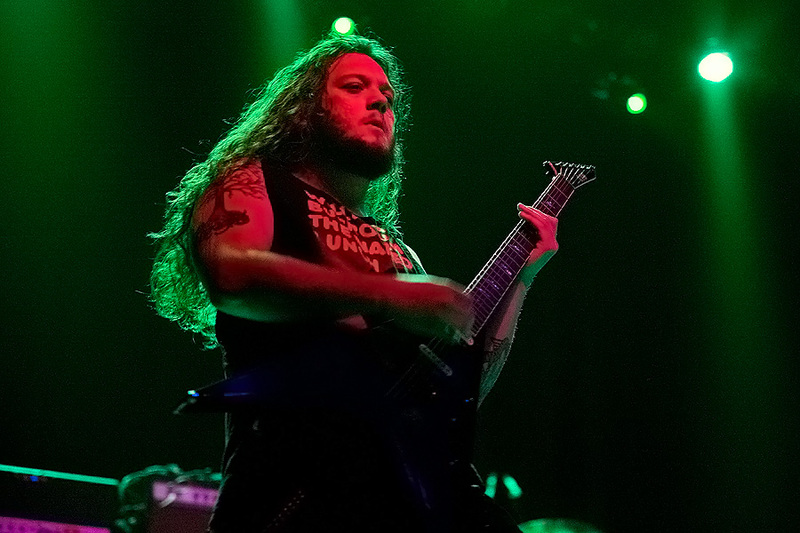 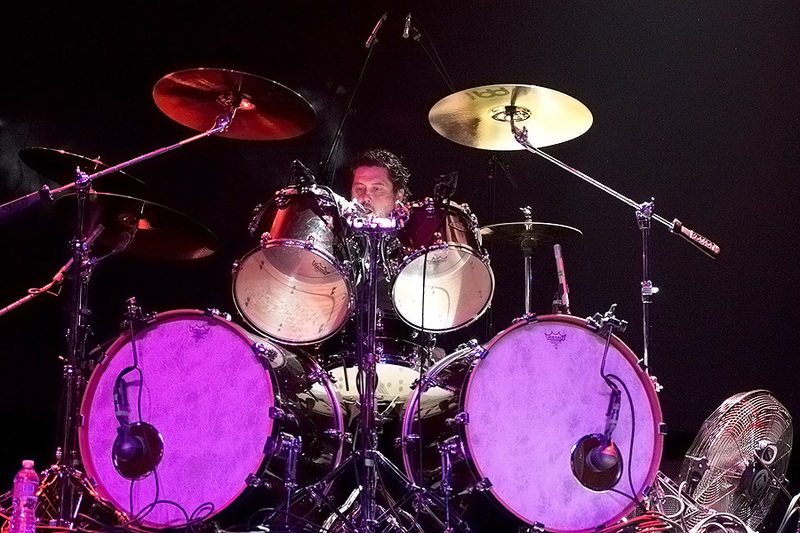 Hot of the heels of their latest release Luminiferous, High On Fire recently kicked off a headlining tour, and if the San Francisco stop was any indication, the band will be melting faces across the country. 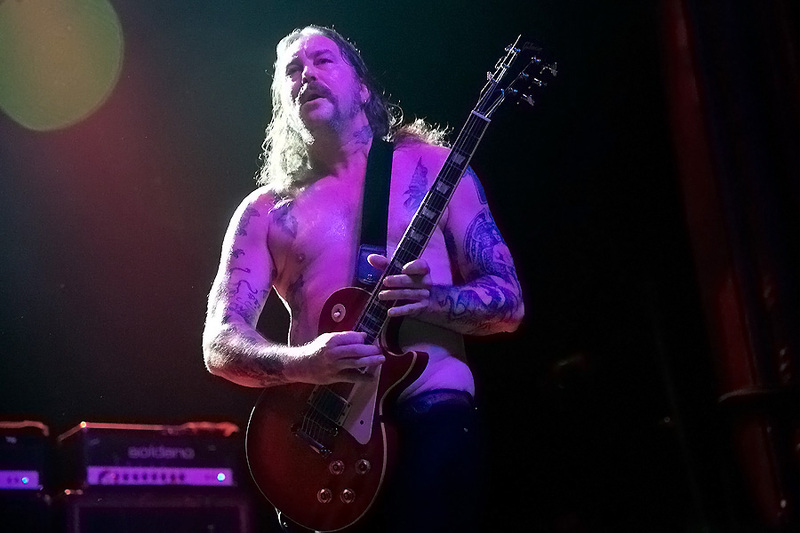 Launching into their set with “The Black Plot,” High On Fire delivered a surgically precise set of no frills MotÃ¶rhead inspired metal, which featured a handful of songs from the new record, including: “Slave the Hive,” “The Falconist,” and “The Dark Side of the Compass.” They all forged in perfectly with the older classics “Snakes for the Devine,” “Death is This Communion,” and “Speedwolf.” The band are definitely sounding heavier than ever. 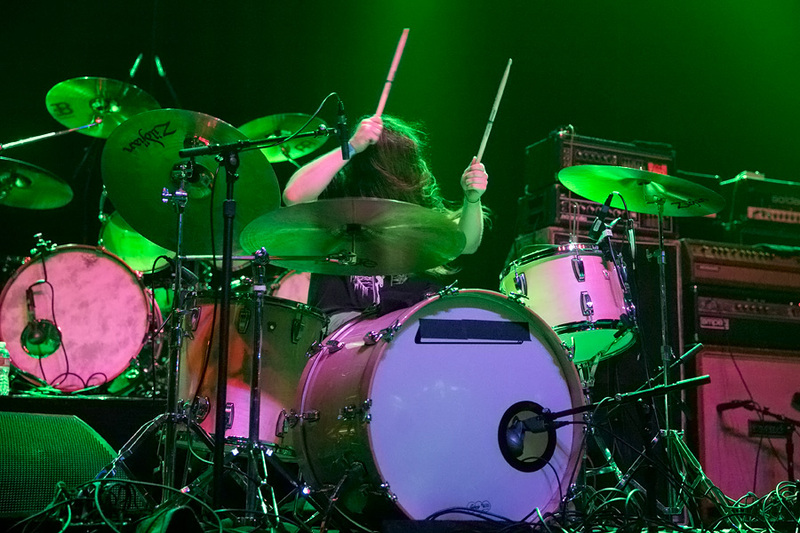 Also on the tour are Arkansas based doomsters Pallbearer, who just about stole everyone’s thunder with their excruciating heavy riffs. 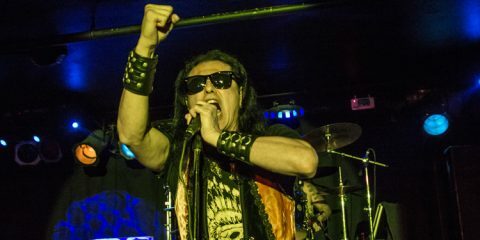 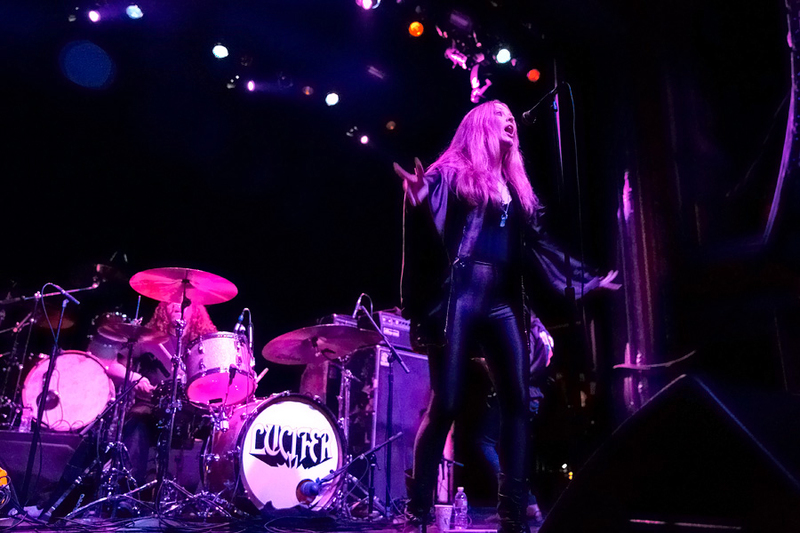 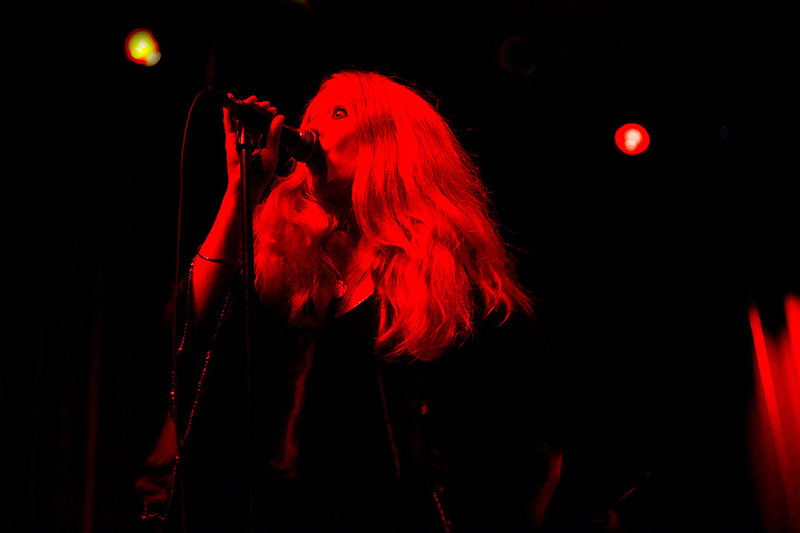 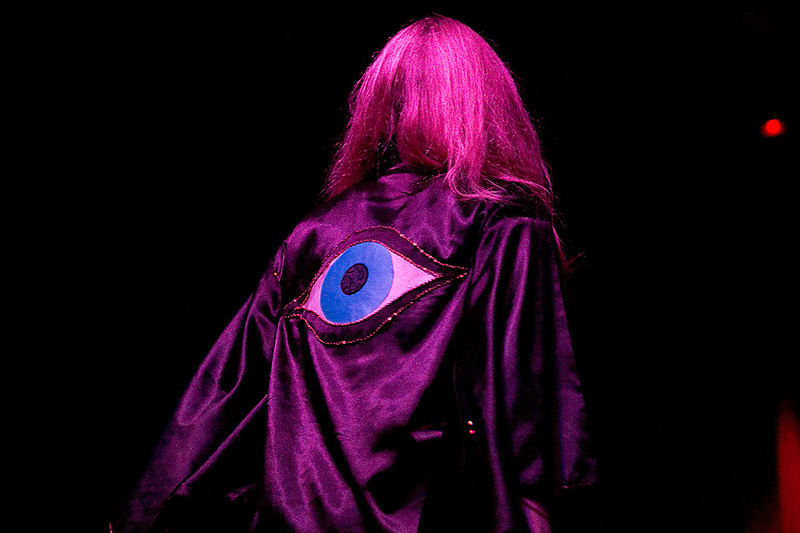 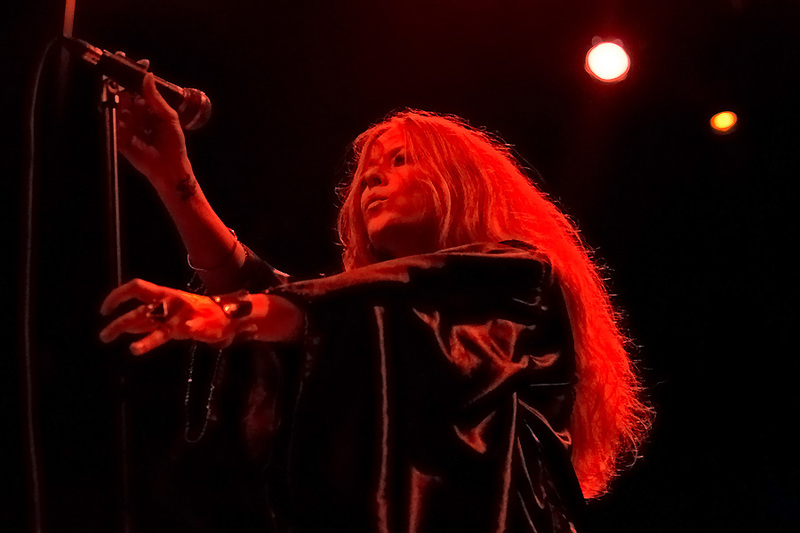 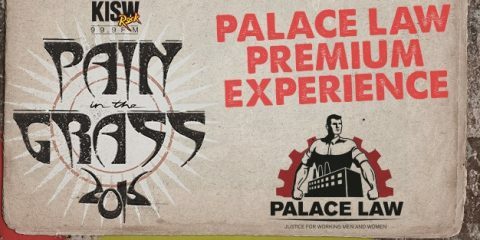 As well asÂ Lucifer, who were a perfect fit for this bill with their 70s influenced, occult inspired sound, andÂ Venomous Maximus, who put on a brief stoner metal set. 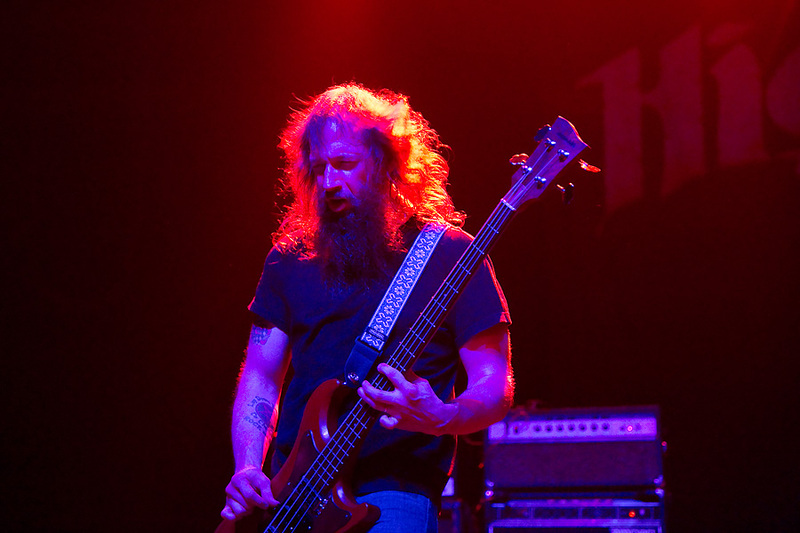 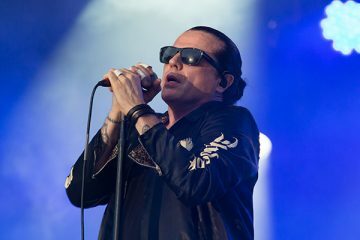 National Rock Review photographer Raymond Ahner was on hand and in the photo pit.